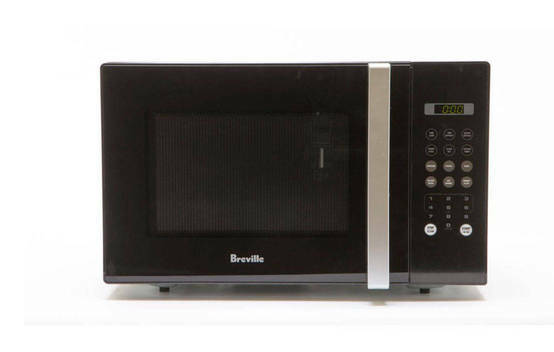 Snapshot: The Breville the Fast & Easy BMO230 is a standard microwave with 10 power levels, auto cook and auto reheat. How well does it defrost mince and chicken? 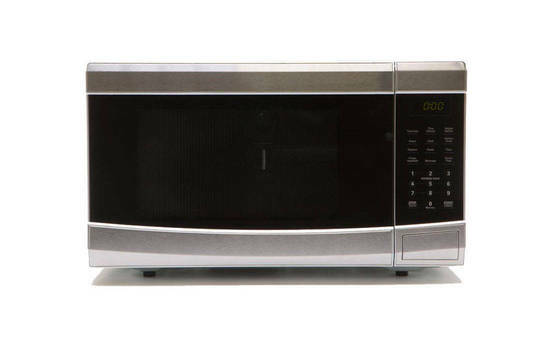 Get instant access to test results for 37 microwave ovens. 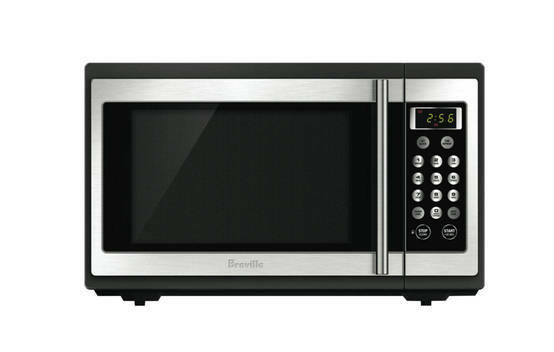 Snapshot: The Breville the Quick & Easy BMO300 is a standard microwave with 5 power levels, auto cook and auto reheat. How well does it defrost mince and chicken? 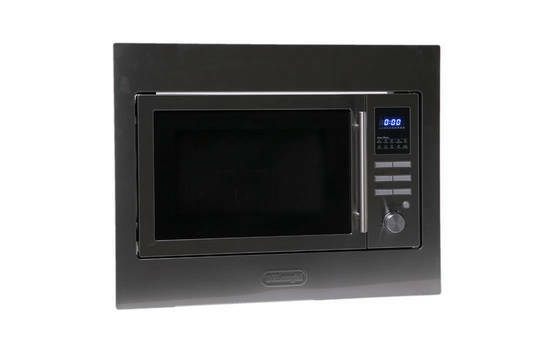 Snapshot: The DeLonghi DE60COMBI is a built-in combination microwave with 5 power levels, auto cook and auto reheat. How well does it cook and grill? 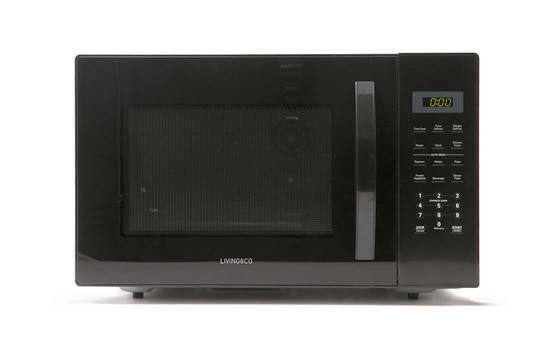 Snapshot: The Electrolux EMF2527BA is a benchtop combination microwave with 5 power levels, auto cook and auto reheat. How well does it cook and grill? 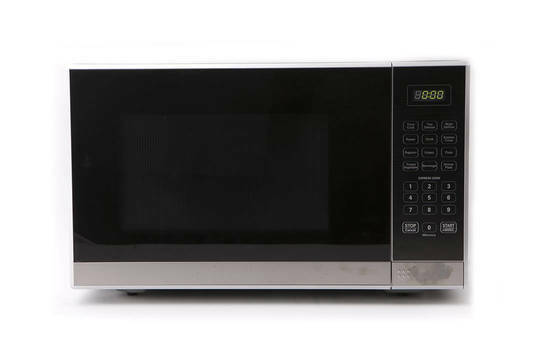 Snapshot: The Home & Co 20L Microwave EM720CWW (F)-PM is a standard microwave with 10 power levels, auto cook and auto reheat. How well does it defrost mince and chicken? 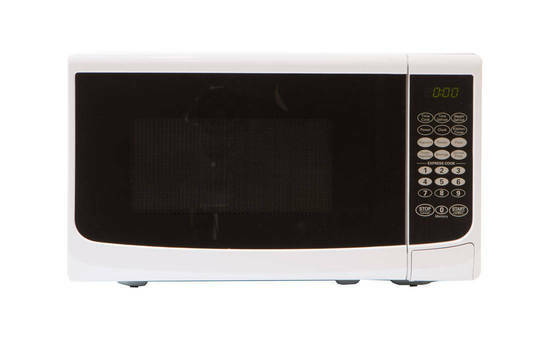 Snapshot: The Home & Co 25L Stainless-Steel Front Microwave EM925ENV is a standard microwave with 10 power levels, auto cook and auto reheat. 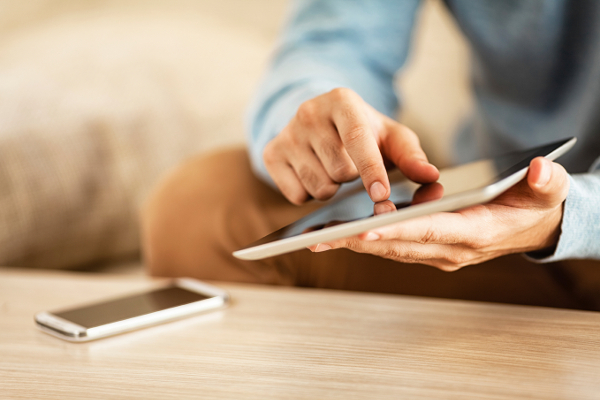 How well does it defrost mince and chicken? 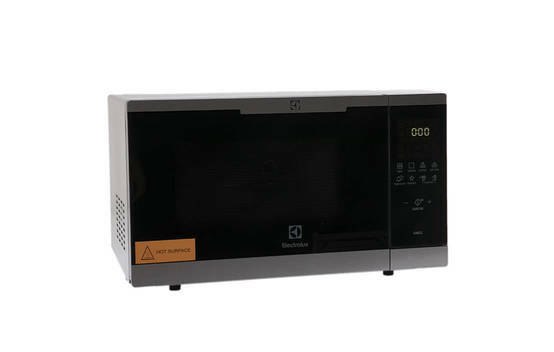 Snapshot: The Home & Co 34L Microwave EM134AL7 is a standard microwave with auto-cook and auto-reheat. How well does it defrost mince and chicken? 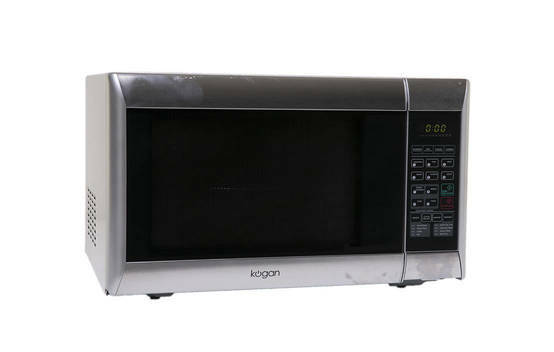 Snapshot: The Kogan 32L Convection Microwave Oven with Grill KAMWO32CSSA is a benchtop combination microwave with 5 power levels, auto cook and auto reheat. How well does it cook and grill? 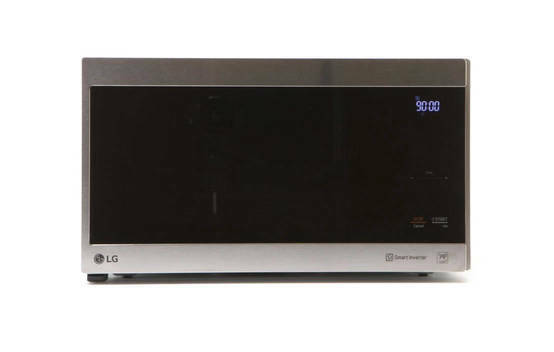 Snapshot: The LG MS2596OB is a 20L standard microwave with auto-cook and auto- reheat. How well does it defrost mince and chicken? 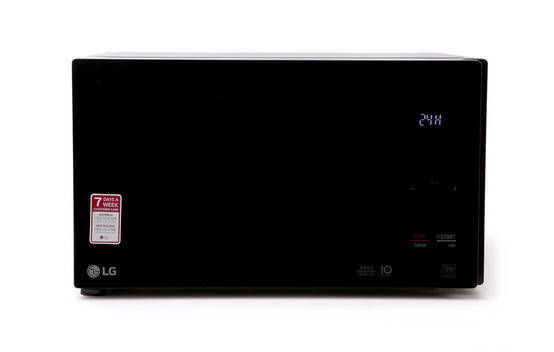 Snapshot: The LG MS4296OSS is a 39L standard microwave with auto-cook and auto- reheat. How well does it defrost mince and chicken? 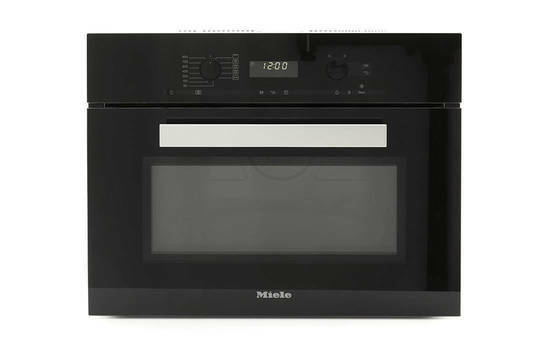 Snapshot: The Miele M6012 SC is a 25L standard microwave with auto-cook. How well does it defrost mince and chicken? 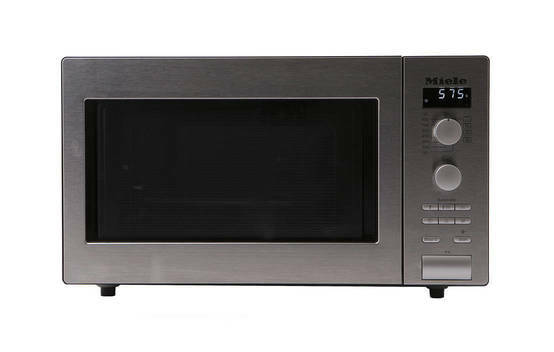 Snapshot: The Miele M 6262 TC is a 48L microwave with a grill and 7 power levels. How well does it defrost mince and chicken? 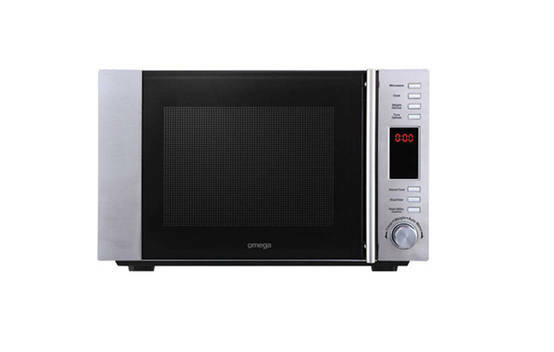 Snapshot: The Omega OM30X is a standard microwave with 5 power levels, auto cook and auto reheat. How well does it defrost mince and chicken? 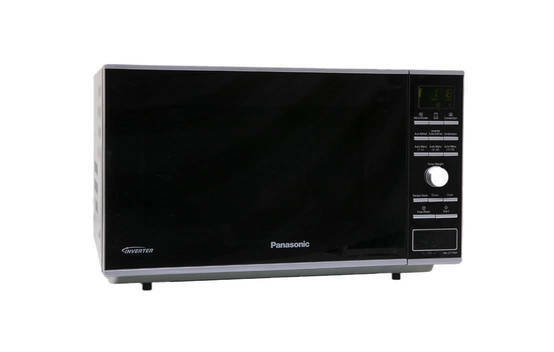 Snapshot: The Panasonic NN-CF770MQPQ is a built-in/benchtop combination microwave with 6 power levels, auto cook and auto reheat. How well does it cook and grill?